You'll Earn 410 Loyalty Points! Made on an H last which fits a medium/wide foot. 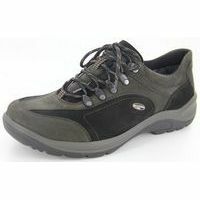 Jack is a low cut men's waterproof boot that is guaranteed to protect you from the elements all winter. 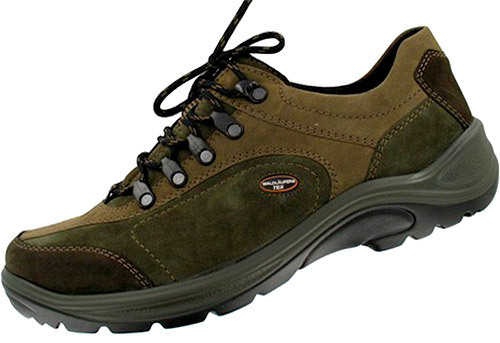 Made with Waldlaufer's Tex waterproof membrane, it keeps moisture out and prevents water from coming into the shoe.á Flexible polyurethane soles for traction and durability along with a supportive footbed make Jack the perfectáboot for a trek though the woods or walking in the city on a rainy day. Madeáin a European "H" width which fits mens D-E.